Situated in the heart of Giles County, our office location in Pearisburg, VA provides easy access for patients across the New River Valley as well as Southeast West Virginia. From treating disease to assessing your overall eye health, we understand that your vision is essential for your well-being. 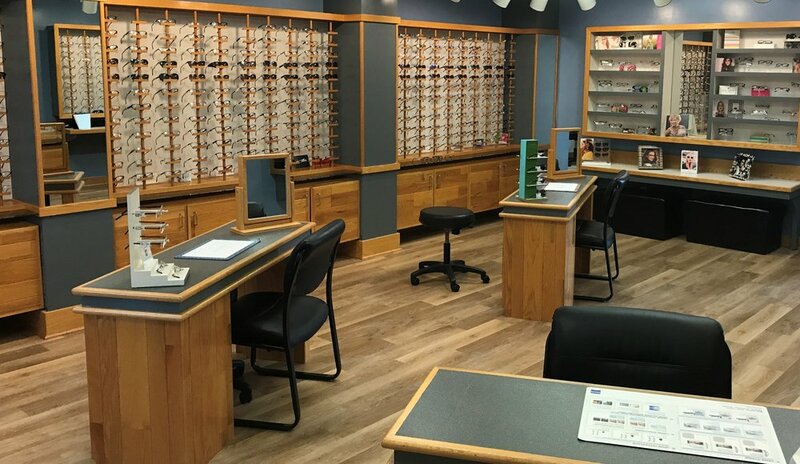 We are also home to the largest optical boutique in Giles County so we can assure that your eyes look as good as they feel. 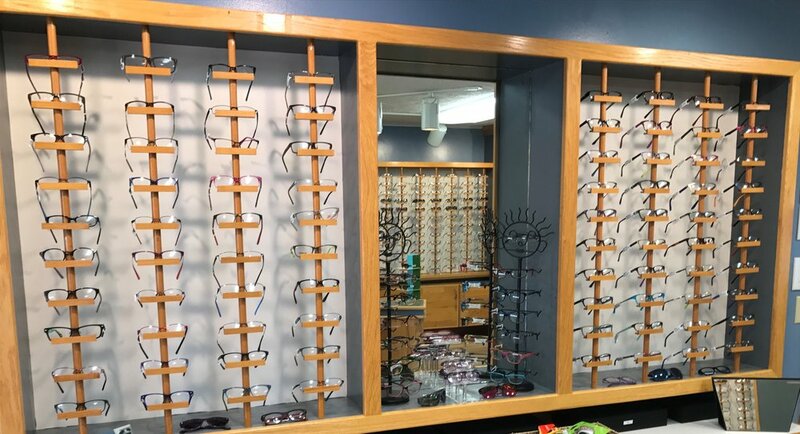 We strive to bring you all the latest innovations and technologies in the eye care field while maintaining the small town care you know and expect from our office. Wednesday: 12:00 a.m. - 8:00 p.m. Thank you! We will do our best to respond to your message as soon as possible. Please allow 24-48 hours for a response.